Claremont Bank in Shrewsbury is closed to through traffic today and Friday while Cadent Gas complete emergency gas works in the area. 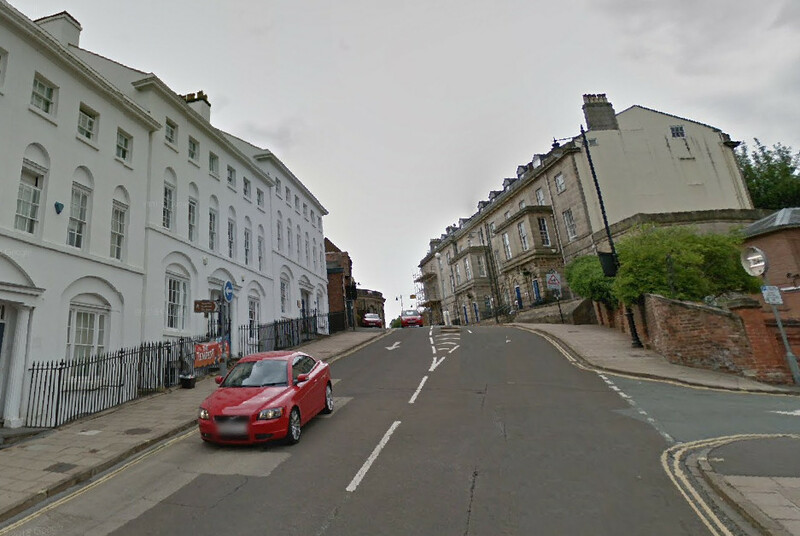 The work will involve a road closure of Town Walls from the bottom of Wyle Cop through to Bridge Street. Whilst the closure is in place a signed diversion will be in place and Cadent will have traffic management operatives on site to assist with traffic movement. Access will be maintained up to the ‘hard closure point’ near St John’s Hill. Initial work was carried out last Sunday to investigate a gas escape. A further closure is now required after Cadent found that some gas services to nearby properties need to be replaced. Phase two of the Town Walls to Claremont Bank enhancement work is currently underway between Murivance and Lower Claremont Bank as part of the Shrewsbury Integrated Transport Package.